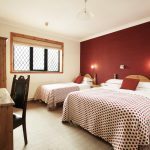 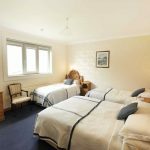 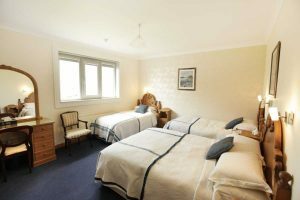 At Ardawn House, we offer a range of bedrooms and can accommodate guests in Single, Double, Triple or Family Rooms. 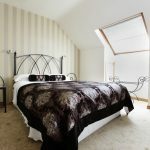 All rooms are en-suite and include a host of extra facilities, listed below. 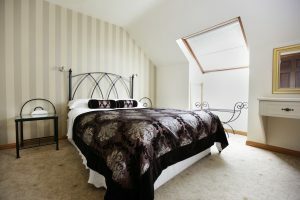 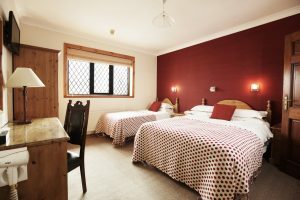 Quite a few of our rooms have both Double and Single beds and are tastefully decorated, offering our guests the utmost comfort during their stay in Galway.